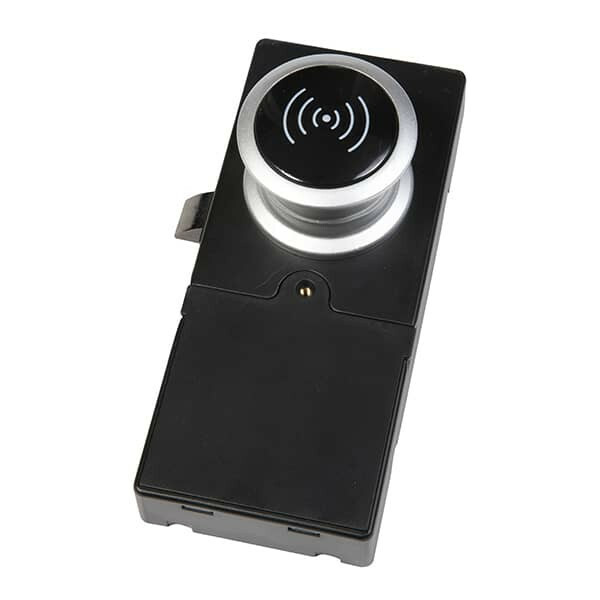 Z-395 EHT lock is the contactless reader combined with the standalone controller and electromechanical lock. Lock is powered by 4 x AA size 1.5V batteries. Z-395 EHT lock has a compact size, the internal clock, a big number of operation modes, ease of installation, programming and maintenance. Z-395 EHT lock is access control solution for various storage locations: lockers, changing rooms, office furniture, business equipment. Z-395 EHT electronic lock has been widely used at the objects such as spas, water parks, fitness centers, swimming pools. Z-395 EHT lock can be installed as a standalone entity or can be integrated into the existing access control system through a key card or using SDK Lock Manager as a part of object's integrated security system.